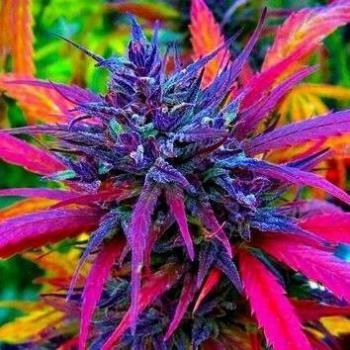 What is your favorite strain to grow? Og Kush is proven to be one of the fastest to grow, It's been my favorite strain for as long as I could remember so growing it was a real treat. you can start and finish a grow in 7-9 weeks, I also find the yield is fairly decent if you take the time to do things right. It's also a fairly resilient strain, meaning the odd times I did topple it over, or was a little too aggressive on the transplant, the plant didn't take too much damage. Inexpensive, quick flowering, easy grow. Use the form below participate in this conversation.